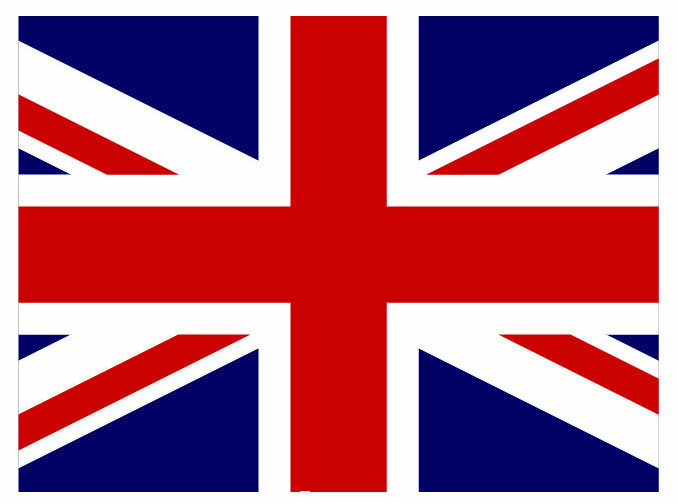 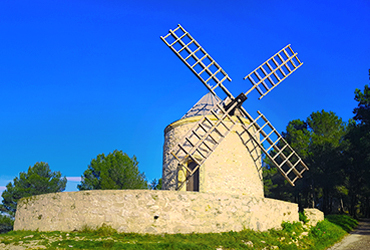 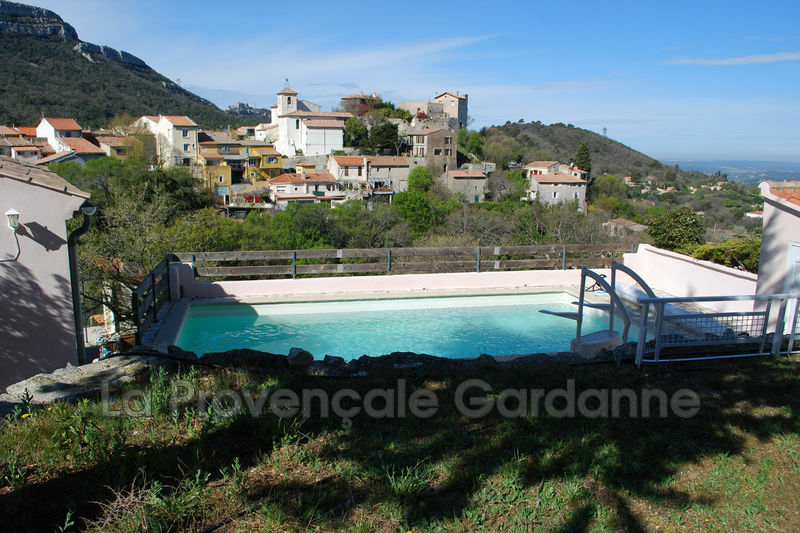 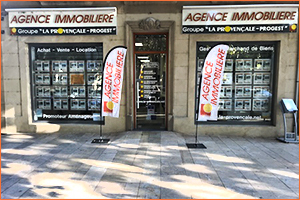 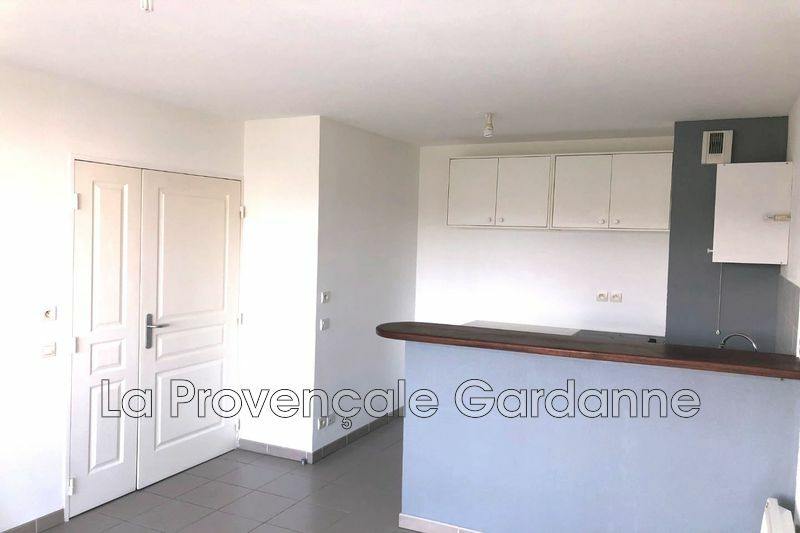 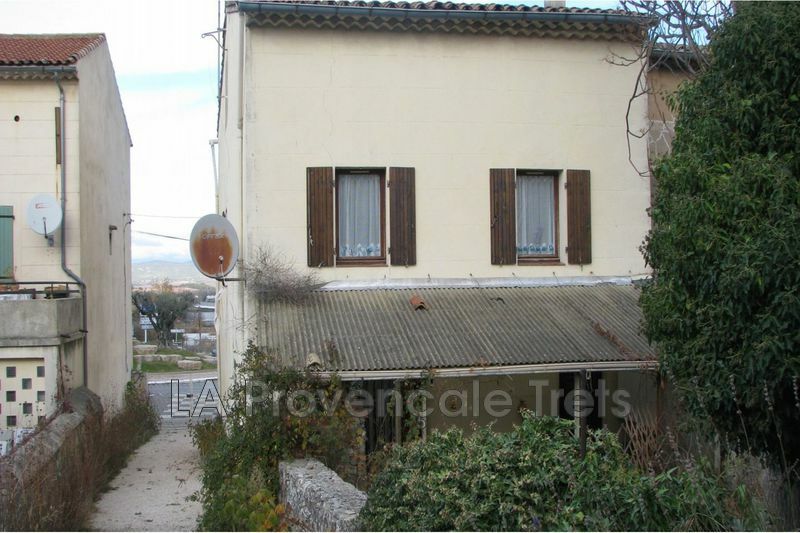 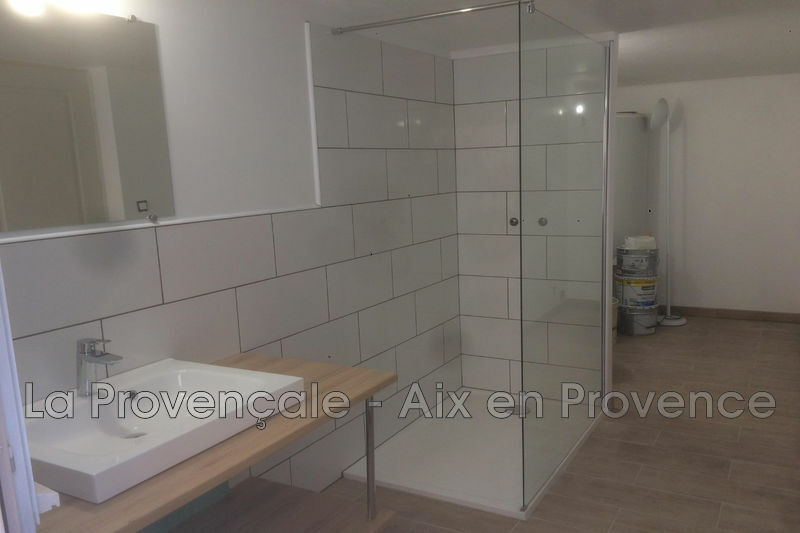 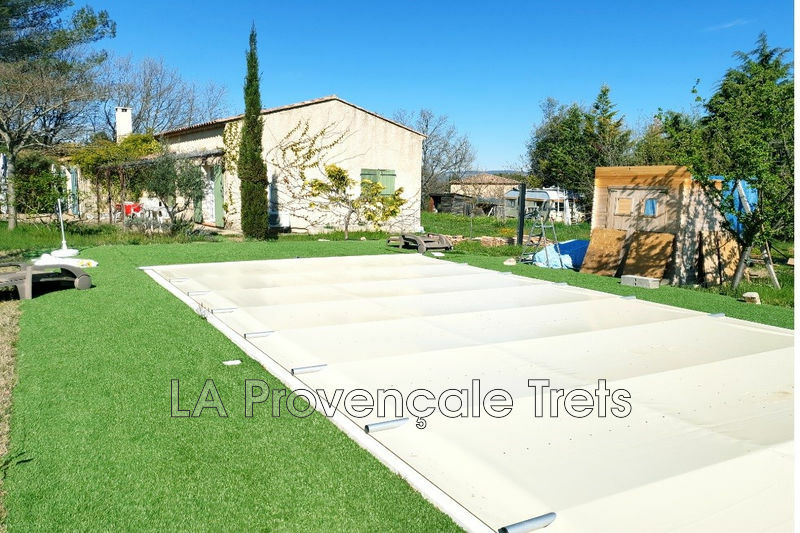 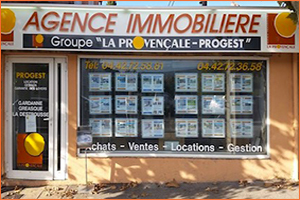 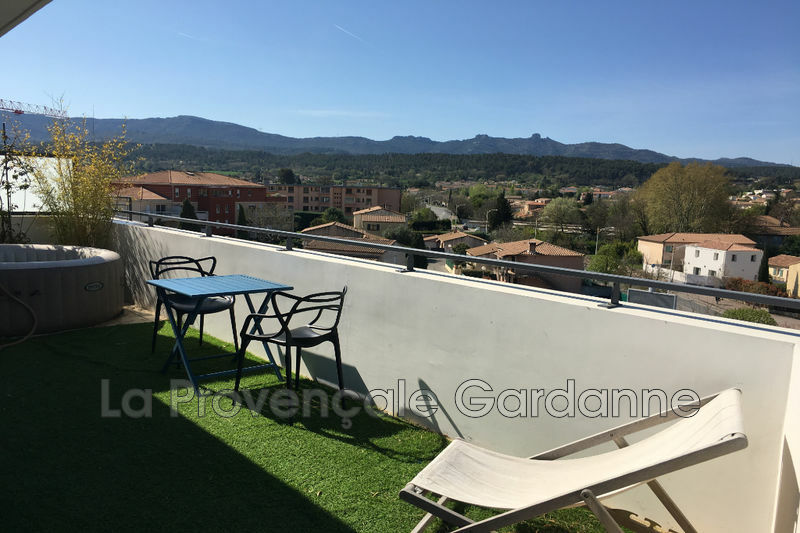 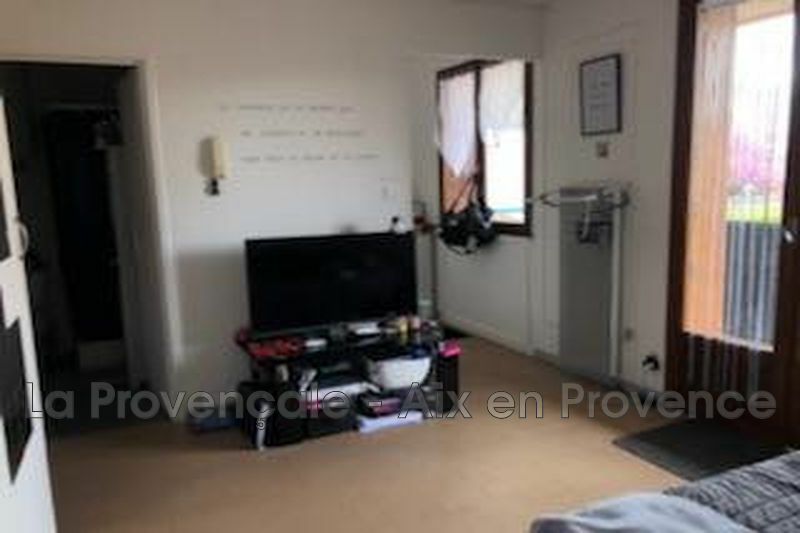 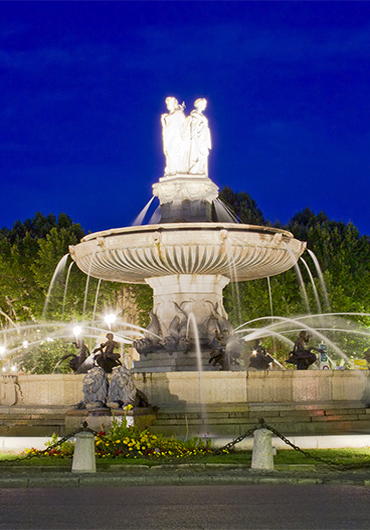 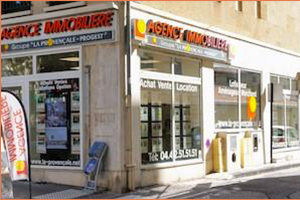 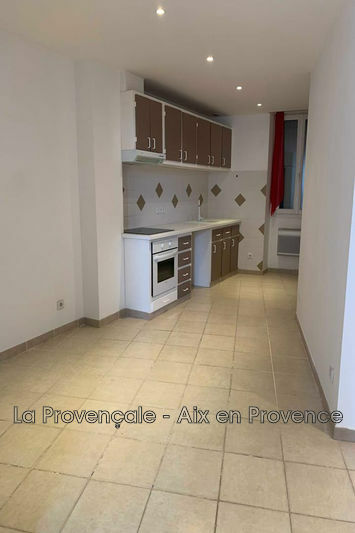 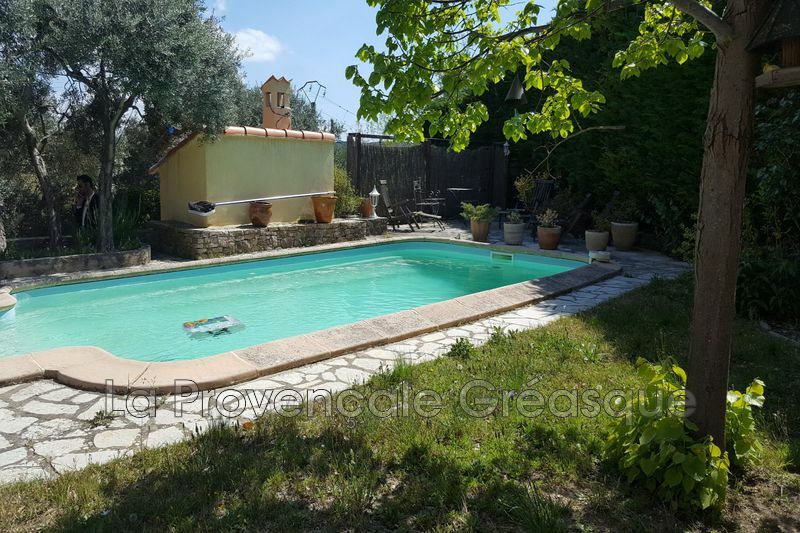 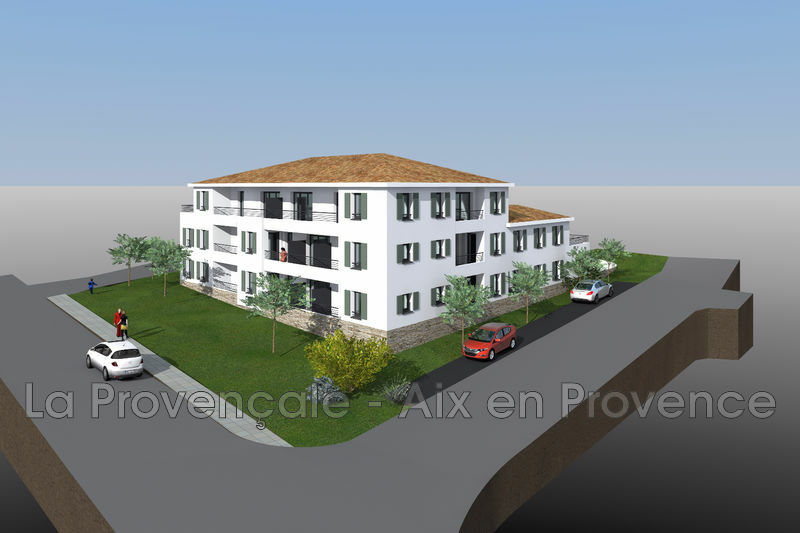 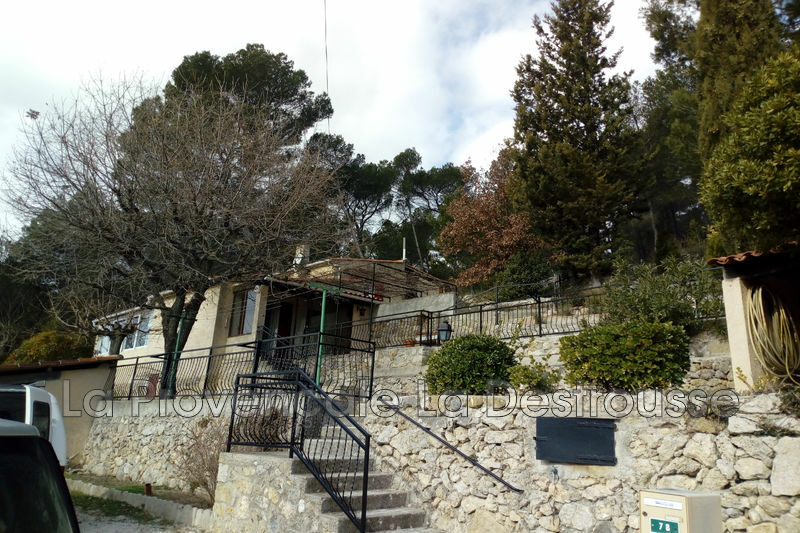 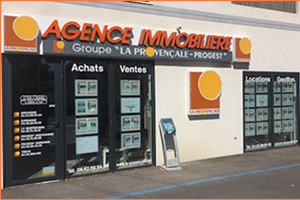 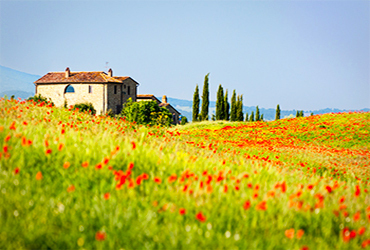 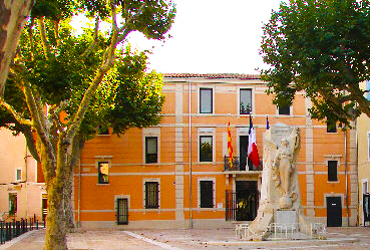 ​The real estate agency La Provençale specializes in real estate since 1989 in the area of Aix-en-Provence. 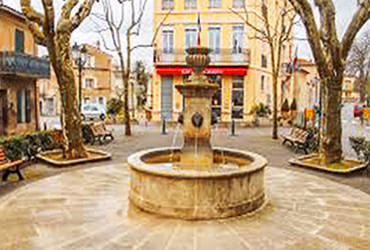 With its experience and its implementation in the towns of Gréasque, Gardanne, La Destrousse and La Ciotat , it gives you a fair view of the market and a rigorous selection of goods for sale.Our teams of experienced staff and trained in perfect knowledge of your area are available to collect your wishes and desires and make every effort to realize your projects . 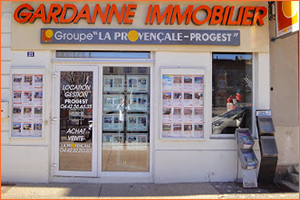 Our expertise in real estate and good relations with our customers have allowed us to build a solid reputation in this area. 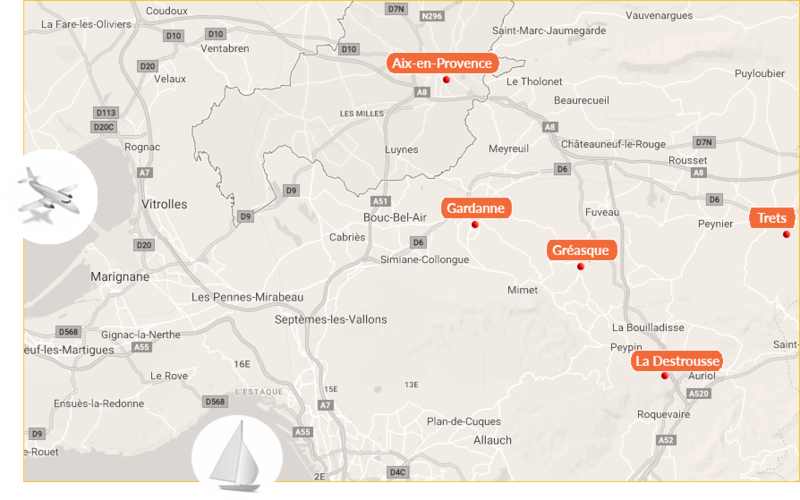 Come visit now our website and discover our selection of properties , apartments , villas, land , village house and properties ...We expect you today in all our agencies.